Archery: a Sport for Everyone... Including YOU! AJ Archery’s indoor range is the place where beginners get started the right way; competent archers become experts; competitive archers learn how to win more matches; and bow hunters improve their chances of bringing home the bacon. It’s also the best place for families to learn a lifelong sport they can share for generations. There are few sports that can match the safety, fun and excitement of archery, and probably none that a family can enjoy more throughout their entire lives. 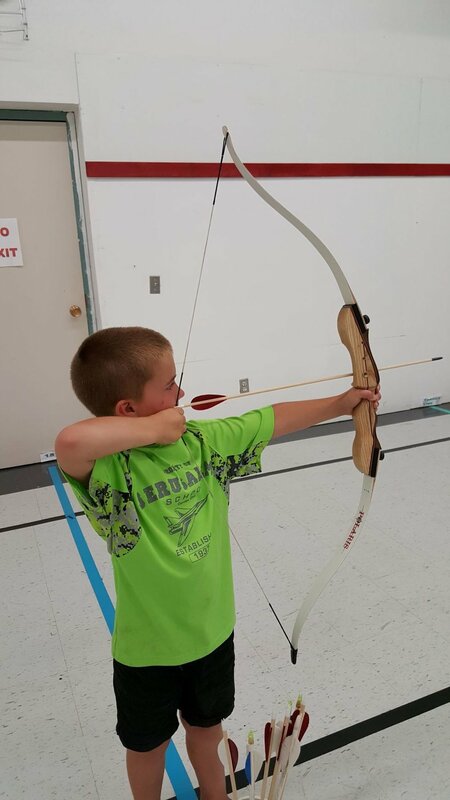 At AJ Archery, kids from 3 to 103 can learn and practice archery in all its many forms. Enter your contact information below to receive news and updates from Coach AJ. Thank you - we look forward to keeping in touch with you! 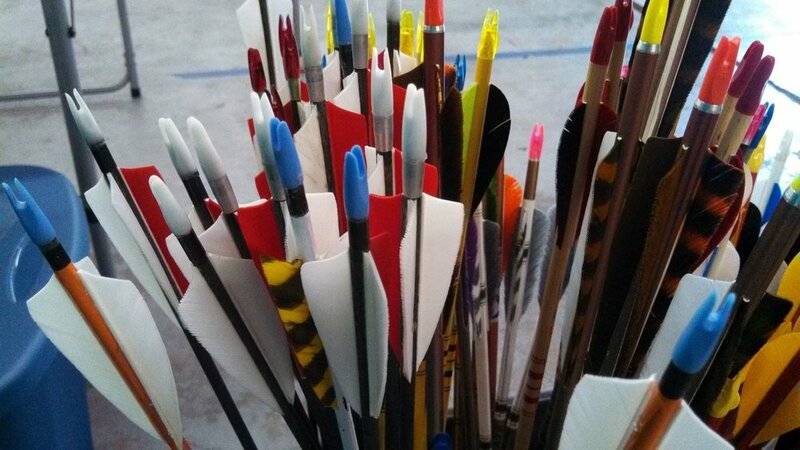 Did you know that archery is one of the safest sports in the world and, at AJ Archery, your safety is our top priority? It is! AJ Archery now accepts online registration for our most popular programs, like Date Nights and Instructor Courses. Our range is ADA wheelchair accessible..
AJ Archery Range is located at 425 Jefferson Avenue, 2nd Floor in Downtown Toledo, Ohio (next to the SeaGate Center and across from the Huntington Center). "First ever archery lesson today. Coach did a phenomenal job and was exceedingly patient. Can't recommend highly enough for anyone with an even passing interest." Archery has always been a passion for Coach AJ, but she wouldn't have started AJ Archery without the encouragement of her late husband, Matt.